Classically Beautiful Serif, Abberwick – only $5! 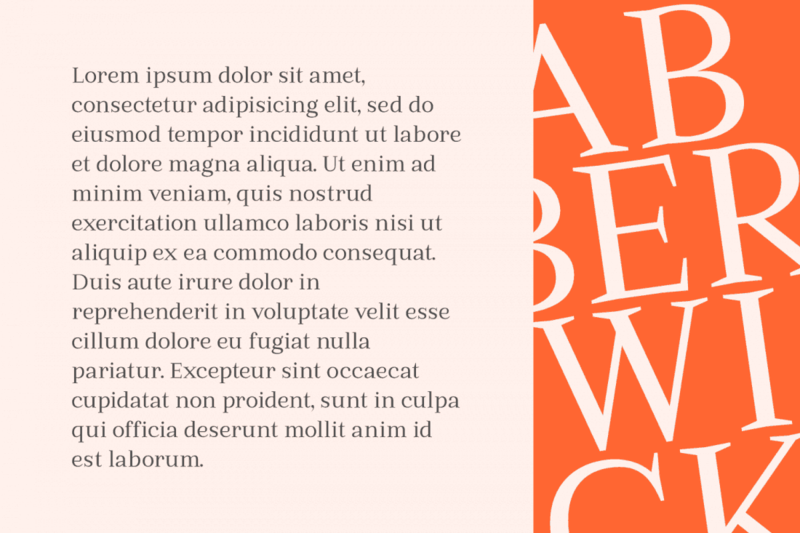 Classically Beautiful Serif, Abberwick - only $5! 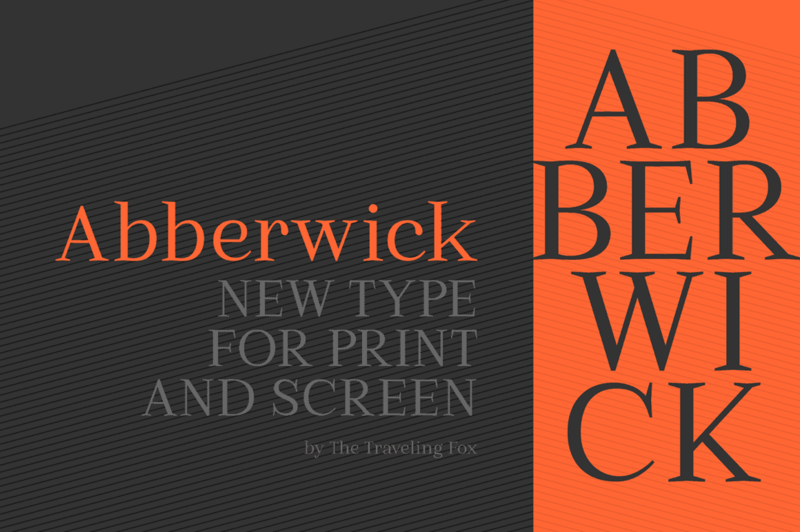 NOW ON: Classically Beautiful Serif, Abberwick – only $5! 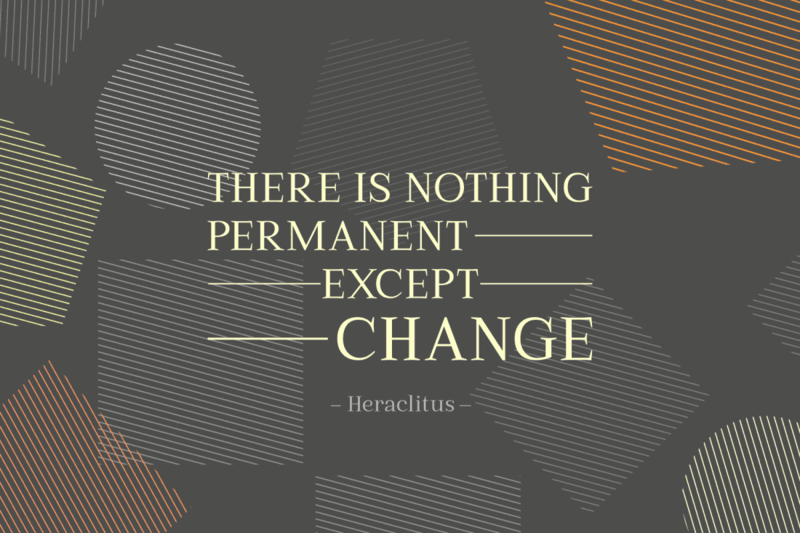 Abberwick is a classically gorgeous serif with a modern touch. 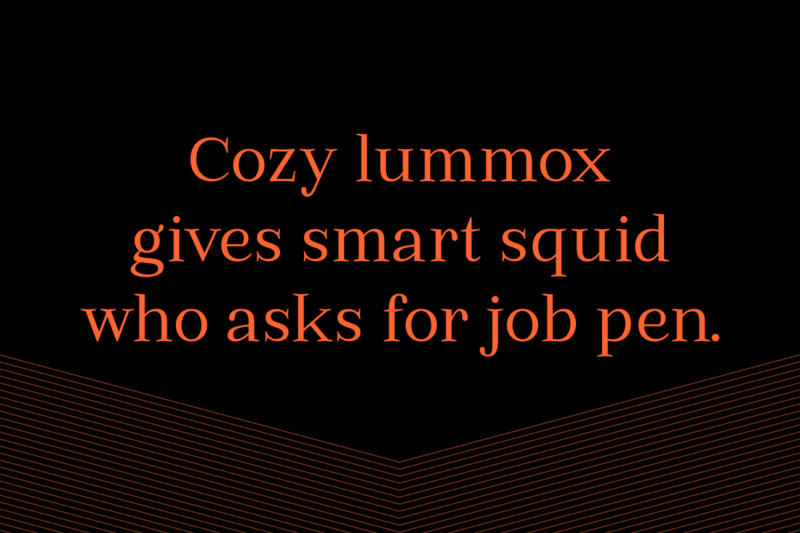 Expressive and extremely legible, this typeface works for both print and digital designs. It has enough detailed features to look stunning as a headline or title, but these details blend so well with the base of the character, that it also works great as small body text. Abberwick also features support for a large range of glyphs & languages. Classically beautiful font with a modern twist. Highly legible and readable typeface. Features support for wide range of glyphs and languages. Great for headlines or titles, as well as small body text. Normally this terrific typeface sells for $14, but for a limited time only, you can get Abberwick for only $5! That’s a 64% savings off the regular price. Or pay just $4 more and get the desktop fonts and the Web fonts for only $9! Click the BUY NOW button to take Abberwick home today! The Desktop font files come as .otf and .ttf files. The fonts can be used on both Mac and Windows. The fonts are PUA encoded. Purchasing these font comes including a lifetime commercial license. You are allowed to use this font for any commercial project (digital, print, video, tv, web, etc). You are not allowed to sell or share any of the font files (even for free).